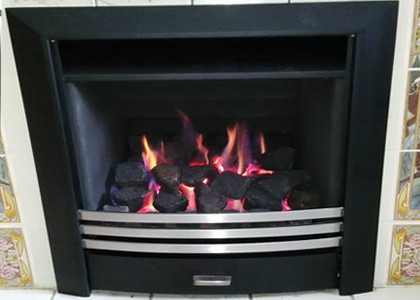 Ball Of Burton Heating & Plumbing | Local Emergency Plumbing and Heating Services in Burton-on-Trent and all surrounding areas. 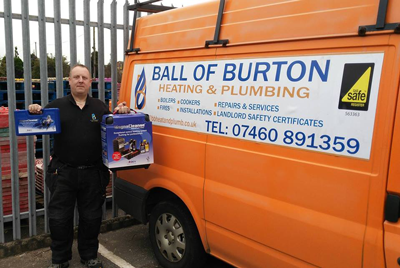 At Ball Of Burton Heating & Plumbing we pride ourselves on an efficient and friendly service and strive to achieve 100% customer satisfaction. 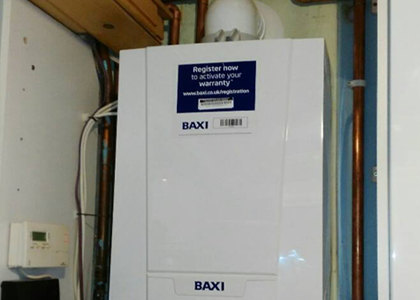 We have the knowledge and experience to provide a comprehensive Plumbing, Gas and Heating Service from start to finish. 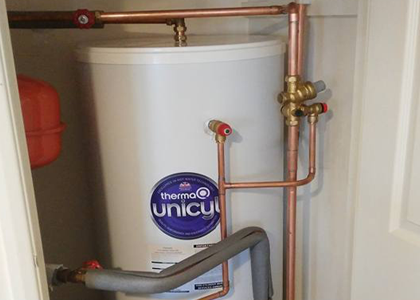 Looking for a reliable Plumber or Heating Engineer in your area? 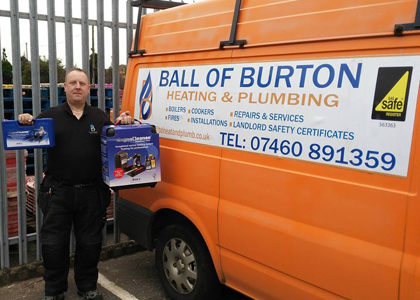 Ball Of Burton Heating & Plumbing are here to help! 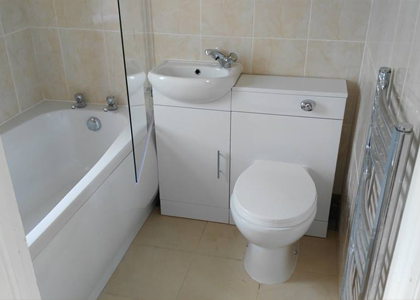 "Thank you so much for doing such a brilliant job on my bathroom remodel.."
"Ball of Burton is the most reliable plumber we have ever used. Highly recommend." 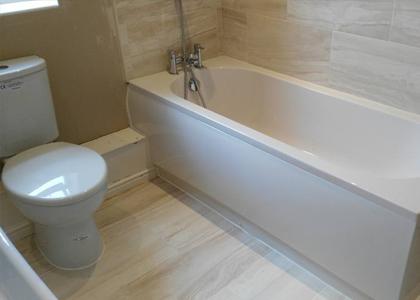 "I would recommend Ball of Burton to anyone who wants a comprehensive.."
Whether you are looking to install a new bathroom, or fix a blocked drain, look no further than us. 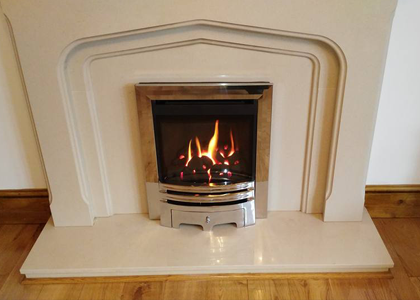 We have the knowledge & qualifications to safely provide Gas Installations, Maintenance & More!